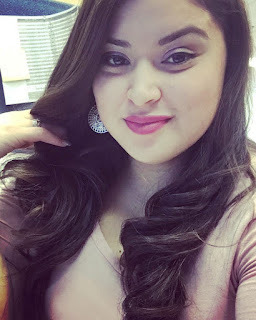 Join us in welcoming Kimberly Molina to the Portner & Shure family. She is a receptionist in our Columbia, Maryland office and has been with us since March. Kimberly speaks English and Spanish, which is an important asset at the firm for talking with clients on the phone. Kimberly also actively participates in shooting Spanish videos for the firm. She was born in the United States, but her parents are from El Salvador and came to the United States in the 1990s. Kimberly also has an older brother that was born in El Salvador, but is now living in the United States as well. Kimberly has two children, a daughter named Anabella and a son named Nathan. In her free time, she enjoys going to the gym, spending time with her family, camping, and going to the beach. Labels: "accident attorney in maryland", "accident cases", "accident injury lawyers", "accident lawyer in maryland", "accident lawyer", "accident related injury"
Cycling is fun, great exercise, and good for the environment, but it can also be quite dangerous. Accidents between motor vehicles and bicycles are sadly very common. In fact, just a few days ago, there was a tragic fatal accident involving a bicyclist in Towson and one of the drivers that hit him fled the scene. In the last five years, over 3,800 crashes between bikes and cars have been reported in Maryland, with over 3,000 of these crashes resulting in injuries and 30 fatalities. In a contest between a two ton motor vehicle and a cyclist protected only by a helmet, it's not surprising that these crashes overwhelmingly result in injury to the cyclist. 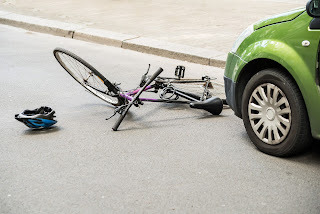 If you've been injured by a car while riding your bike, you need to know that you have the same rights as a driver of a motor vehicle, in terms of your use of the road and compensation for your injuries. Bicycles are treated as motor vehicles under Maryland law, giving cyclists the right to use the road, but also holding them to the same obligations to follow traffic signals. While cyclists are required to ride as close as practical to the right side of the road, motor vehicles must provide at least three feet of space when passing. If you're struck while safely riding your bike on the side of the road, the motorist most likely violated the three foot rule and you will be entitled to compensation for your injuries, including your medical expenses, time lost from work, and your pain and suffering. IF you've been injured in a cycling accident, call the experienced attorneys at Portner & Shure today for a free consultation: (301) 854-9000, (410) 995-1515. Motorcycle safety is often a forgotten focus of other drivers on the road. Now that we are fully in summer, more and more motorcyclists will be hitting the road. As drivers, we often see messages posted on the electronic highway boards reminding us to share the road with motorcyclists. Highways are often not a safe place for motorcyclists because most car and truck drivers do not know the laws when operating a vehicle near a motorcycle. The biggest mistake drivers make is not giving motorcyclists enough space. As a result, accidents occur quite frequently, and the injuries are severe. In fact, every year in Maryland, 70 motorcyclists are killed in accidents and another 1,400 suffer serious injuries in crashes. Drivers across the state should beware and pay extra attention when driving near a motorcycle on the highway. 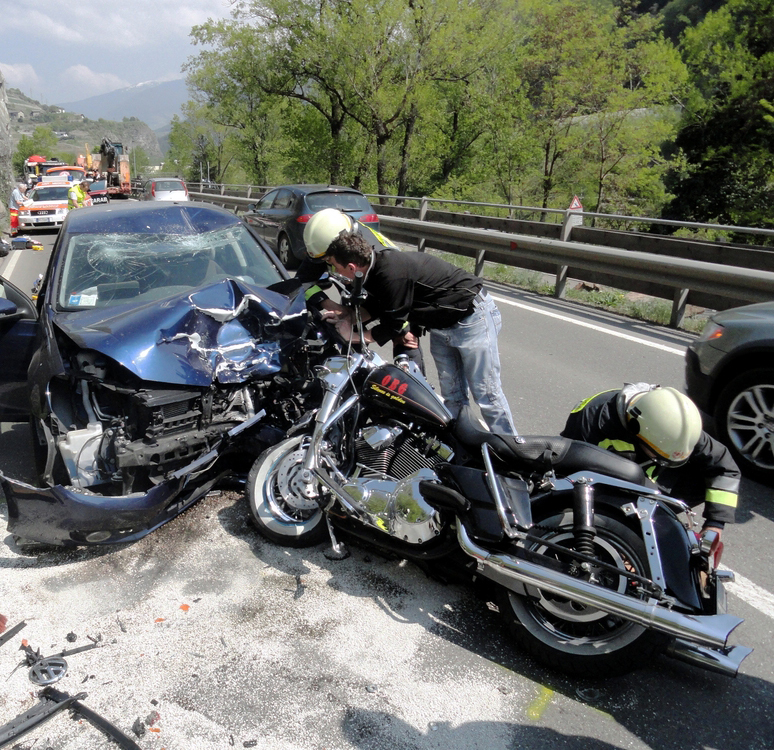 In accidents involving motorcyclists and cars, it is more likely that the car driver is at fault than the motorcyclist. Vehicle operators often violate the motorcycle’s right of way and often fail to pay proper attention. The injuries that result from an accident involving a motorcycle are often very serious. Riders lack the same protection that car drivers have when involved in an accident. Motorcyclists are limited to just their head protection when involved in a collision. Riders are sometimes ejected over their handlebars and flung forward or they are trapped under their bike as it skids across the highway. Motorcyclists are no different from car or truck drivers, and they should not be treated any differently. When a motorcyclist is injured in an accident, an experienced local motorcycle accident attorney can often prove that the accident was caused by the larger vehicle failing to pay proper attention. If you or a loved one has been injured in a motorcycle accident on Maryland’s highways, call the attorneys at Portner & Shure today for a free consultation. Join us in welcoming one of our newest legal assistants, Dianna Zientek, who works out of our Columbia, Maryland office. Dianna has been with Portner & Shure since January and has quickly become involved in many different areas of the firm, including videos and Spanish translations. She was born in the United States, but her parents are from El Salvador. Growing up, Spanish was Dianna’s first language, but she quickly learned English from her father because he would speak it at home. She is very close with her family, including her three sisters and her brother. Dianna and her husband, Nicholas, recently celebrated their daughter, Kamila’s, first birthday. Outside of the office, Dianna enjoys spending a lot of time with her family, as well as scrap booking. This month in litigation news at Portner & Shure, we have an accident case where our client was rear-ended at a red light and the defendant driver’s insurance carrier denied liability, forcing us to file suit in order to obtain the compensation our client was entitled. In this accident, our client suffered injuries to her back, neck, hip, and shoulders. He required chiropractic treatment for his injuries. After incurring nearly $2,500.00 in medical expenses and with liability denied by the insurance company, our litigation team filed suit and this case was headed to trial. The trial Judge found the defendant liable and awarded our client $7,133.00 plus court costs. Our client was extremely satisfied with this result, especially considering that the insurance company initially denied liability and was not offering anything to settle. This case is yet another example of an accident where property damage is minimal, and for that reason only, the insurance company will deny liability without considering actual injuries suffered by the victim. Maryland State Highway Administration officials have set up speed cameras in work zones along I-81 between the Maryland and West Virginia borders. Cameras are in effect starting this week and anyone who receives a citation during the first 21 days will only get a warning before official tickets are handed out. Beginning on June 20, drivers cited for speeding will receive a $40 citation. The posted work zone speed limit is 55mph. The cameras allow for drivers to go up to 12mph over the limit before handing out tickets. Major construction is beginning on the interstate as part of a widening process between the bridges over the Potomac River and MD-63 and I-68 interchange. 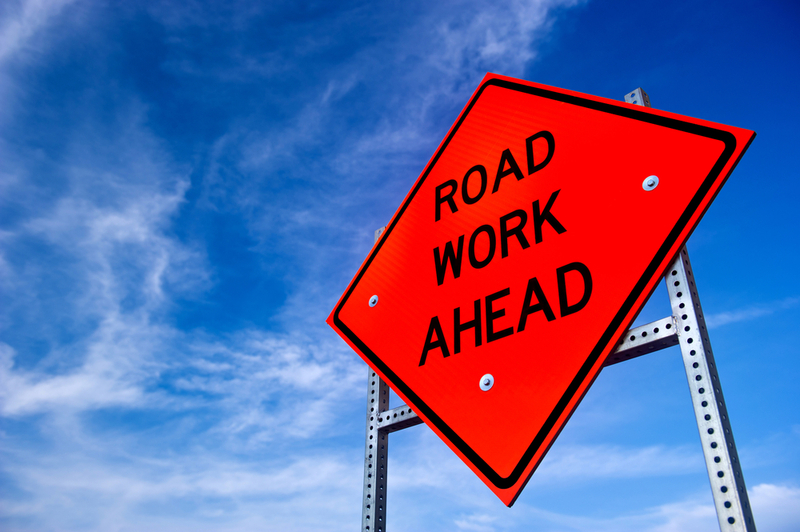 Drivers should always pay extra attention when driving through construction zones on highways because there may be new traffic patterns or workers on the side of the road. Accidents are a common occurrence in work zones, but they can also be prevented if drivers remain vigilant and proceed through them with caution. Officials state that these speed cameras will be in effect through 2020, the expected completion date for the construction project. If you've been injured in a construction zone accident in Maryland, call the experienced attorneys at Portner & Shure for a free consultation: (301) 854-9000, (410) 995-1515.